Seeing as it's Halloween I thought it would be appropriate to have a thread discussing the Disney Villains, because let's face it, they're some of the most iconic villains in film history. So here you can discuss your favourite villains, villain songs or even the bad guys you hate if you want to be Mr/Mrs/Miss/Whatever Cynical. Also, Gaston is best Disney Villain song. 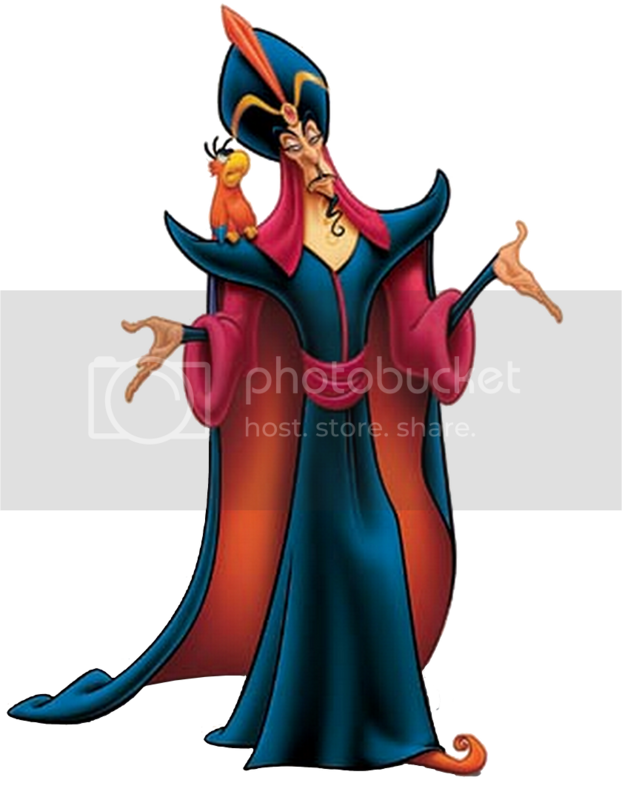 As much as I cherish Beauty and the Beast - it's my favourite Disney movie - another film wins the best villain award. 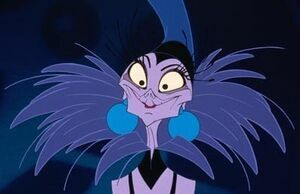 Also, how is this not the best Disney villain song? I liked Mother Gothel from Tangled, too. That film had an interesting heroine-villain relationship. Last edited by CaveDweller on Fri Oct 31, 2014 11:52 am, edited 1 time in total. Scar that Mufasa dropping liverpool tart. Why not? KH is Disney! Probably saying this out of nostalgia, but Gaston. 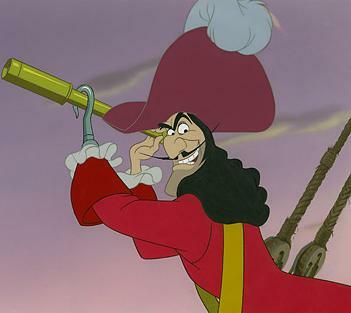 One thing that's crucial when it comes to being a villain is charisma, which Gaston has in spades. Hades is literally god tier. ^ By miles for me. …and the part where drives past the window of the shed where they're hiding, really slowly, while glaring in at them. They both really scared me when I was younger. She also has a good song, although it's a song about her rather than by her. 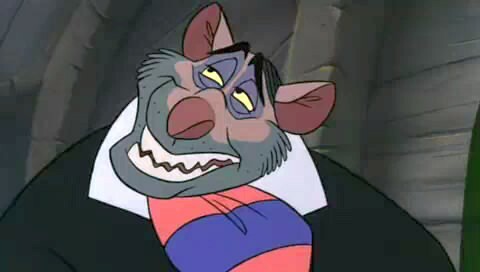 Ratigan is the best villain by far, Vincent Price says so. 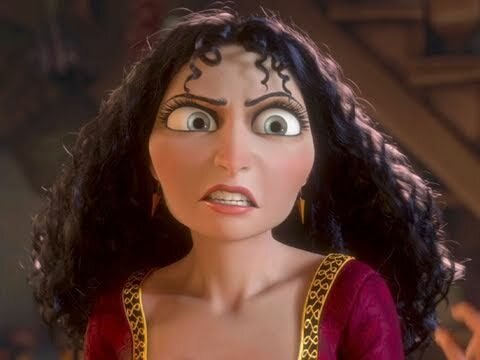 I have complex emotions when it comes to Mother Gothel....she reminds me SO MUCH of my own mother. Especially the whole "You're looking chubby, I'mjustteasingyouknowIloveyou" thing. I love her song though.